The desperate backers of NSA mass surveillance know they have to get a vote through Congress or the NSA will be stripped of its powers. That means we have real bargaining leverage -- they'll take any deal over no deal. Help EFF swarm key Congresscritters with social media exhortations, and call/email your reps through the Electronic Frontier Foundation's action center.
.@PeteSessions, please vote NO during today’s Rules Committee vote to expand unconstitutional NSA surveillance. Vote NO on H.R. 4478.
.@TomColeOK04, please vote NO during today’s Rules Committee vote to expand unconstitutional NSA surveillance. Vote NO on H.R. 4478.
.@RepRobWoodall, please vote NO during today’s Rules Committee vote to expand unconstitutional NSA surveillance. Vote NO on H.R. 4478.
.@michaelcburgess, please vote NO during today’s Rules Committee vote to expand unconstitutional NSA surveillance. Vote NO on H.R. 4478.
.@RepDougCollins, please vote NO during today’s Rules Committee vote to expand unconstitutional NSA surveillance. Vote NO on H.R. 4478.
.@RepByrne, please vote NO during today’s Rules Committee vote to expand unconstitutional NSA surveillance. Vote NO on H.R. 4478.
.@RepNewhouse, please vote NO during today’s Rules Committee vote to expand unconstitutional NSA surveillance. Vote NO on H.R. 4478.
.@RepKenBuck, please vote NO during today’s Rules Committee vote to expand unconstitutional NSA surveillance. Vote NO on H.R. 4478.
.@RepLizCheney, please vote NO during today’s Rules Committee vote to expand unconstitutional NSA surveillance. Vote NO on H.R. 4478.
.@SpeakerRyan, please vote NO on any rushed efforts to expand unconstitutional NSA surveillance this week. H.R. 4478 infringes on our Constitutional rights to privacy and free speech.
.@SteveScalise, please vote NO on any rushed efforts to expand unconstitutional NSA surveillance this week. H.R. 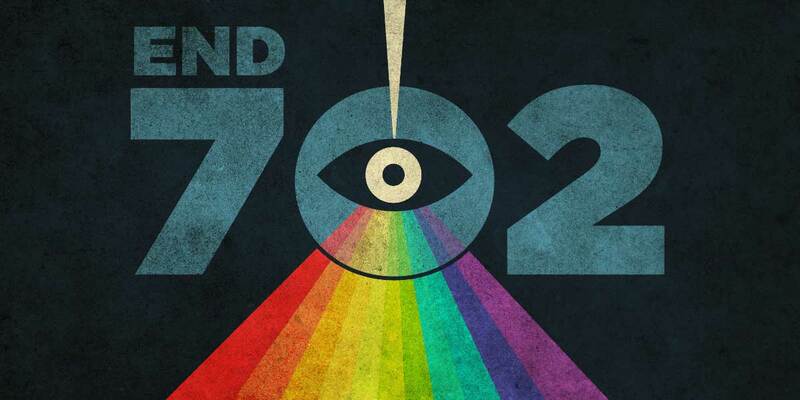 4478 infringes on our Constitutional rights to privacy and free speech.
.@GOPLeader, please vote NO on any rushed efforts to expand unconstitutional NSA surveillance this week. H.R. 4478 infringes on our Constitutional rights to privacy and free speech.
.@NancyPelosi, please vote NO on any rushed efforts to expand unconstitutional NSA surveillance this week. H.R. 4478 infringes on our Constitutional rights to privacy and free speech.